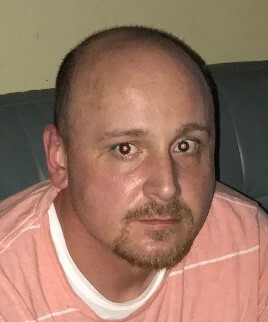 Mario Joseph Verrico, age 38, of Langhorne, PA, died suddenly on Monday, Feb. 10, 2019. He was born in Philadelphia, and is the son of Drs. Enrico and Agatha (Skarulis) Verrico of Langhorne. Relatives and friends are invited to celebrate his Funeral Mass at 11 AM on Friday, February 15, 2019 at St. John the Evangelist Roman Catholic Church, Big Oak and Makefield Rds., Morrisville, PA.
Friends may call Friday from 10 - 11 AM at the church. In lieu of flowers, please make contributions in Mario's name to St. John the Evangelist Church, 752 Big Oak Rd., Morrisville, PA 19067.